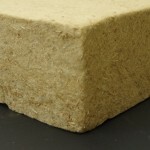 The Naturwood ™ insulating material is a panel of semi-rigid insulation made with wood fibers. 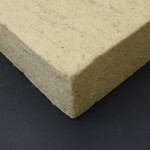 This allows to compensate for humidity, to limit construction damage and to guarantee a healthy environment. 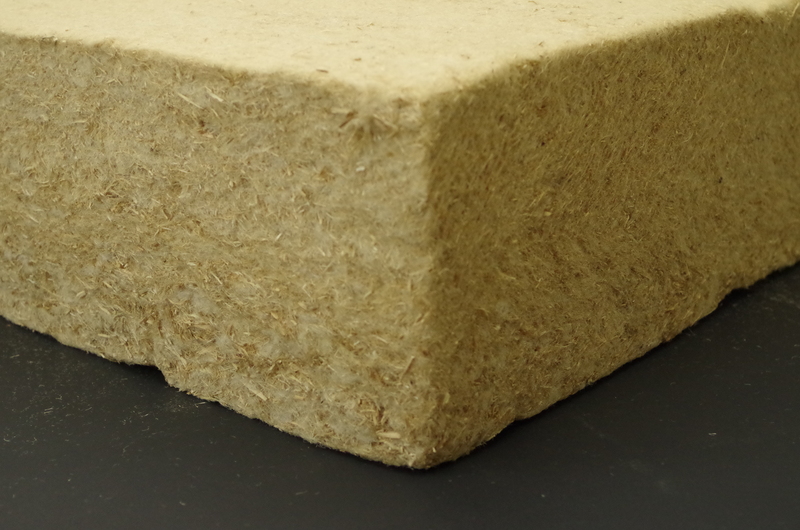 Insulating material of high performance for almost every kind of use. No matter if it concerns roof, wall or a floor. 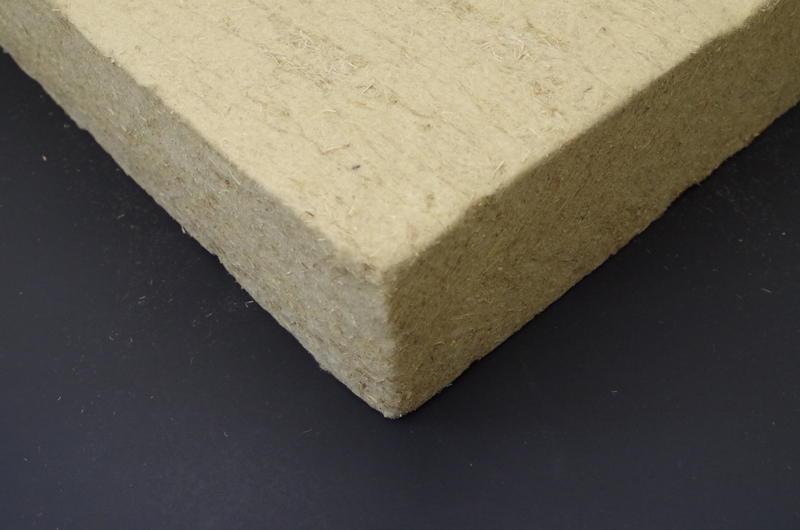 It allows you to save energy in winter, to protect yourself from the heat in summer and to ensure acoustic protection all year round.